Bottled cocktails, mixers and the like are something I’ve usually shied away from. Typically something that comes from a bottle is going to taste, well, like it came from a bottle. The fruit juices are flat, the herbal notes are muddy, bleh. So, I was naturally a bit apprehensive when I was offered review samples of Crafthouse Bottled Cocktails. The apprehension began to fade as I heard they were being crafted and produced by the USBG’s 2014 World Class winner Charles Joly. Okay, you’ve got the cocktail cred, do you have the flavor to match? 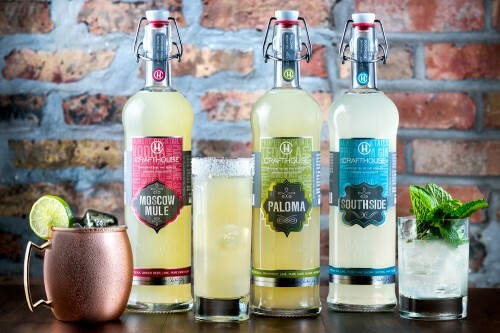 Crafthouse is currently producing three classic cocktails with natural ingredients, premium spirits and a close eye on the flavor and replication of the classic recipes. And they’re doing a damn fine job of it. Paloma – This is one of my favorite summertime cocktails and the Crafthouse version is very well done and disappeared alarmingly quickly. The grapefruit flavor was very fresh and natural. The flavor is much closer to a Paloma made with fresh grapefruit juice than grapefruit soda so expect a light bitterness. For me, the bitterness is perfect though and makes the drink that much more refreshing on a hot day. Southside – If you’ve not heard of a Southside, think Mojito made with gin. The lime and mint flavors are very fresh and natural tasting but masked the gin notes a bit more than I would have liked. I am a gin nut though. While I liked this recipe, the other two edge it out on the favorites list. Moscow Mule – Wow! The ginger flavor in this cocktail is intense. 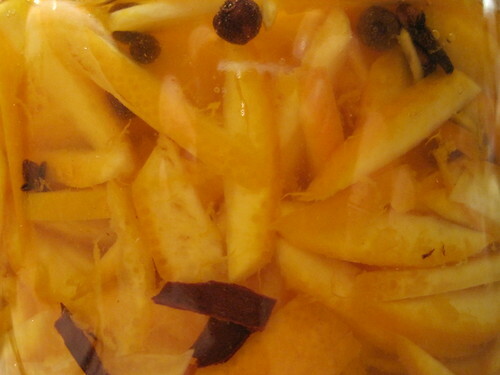 If you’ve ever had fresh, homemade ginger beer this is exactly the flavor you’ll find here. Crisp ginger, tart lemon and just carbonated enough to make it refreshing. 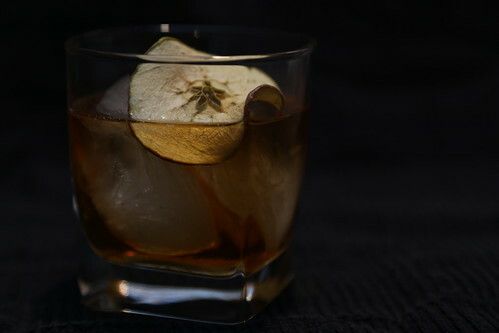 Excellent version of a cocktail that is becoming hugely popular again. All that aside, here’s the pressing question. Would I buy these over making my own? Absolutely. If I was headed to a party and wanted to bring a cocktail but didn’t feel like standing behind the counter making each one by hand, I’d reach for these in a minute. 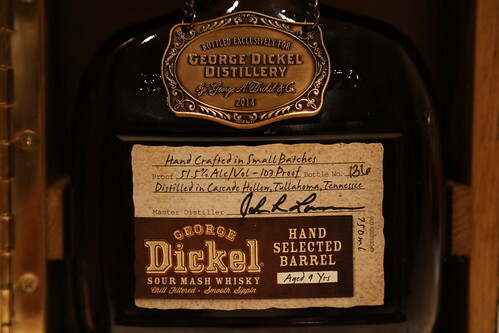 My bottle of George Dickel Barrel Program Tennessee Whisky arrived earlier this week* and with it some challenges. I’m up for a challenge, so I’ll be posting my answers to Twitter/Facebook in the coming few days. So you’re not totally caught un-aware, here are the questions prompting my answers. Share a photo of you sippin’ George Dickel in the most peaceful place you know. 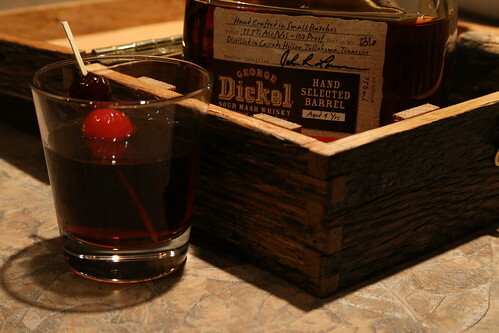 If you could pick anyone to share a glass of George Dickel with, who would it be? 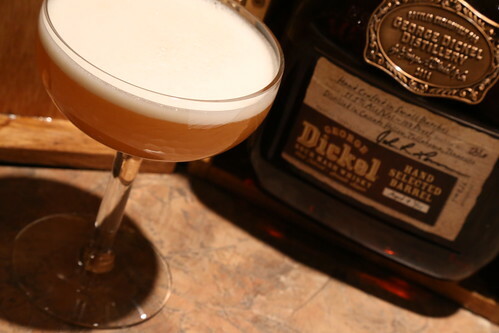 What is your go-to toast when enjoying George Dickel with friends? Share a photo of something you enjoy crafting that’s #HandMadeTheHardWay. 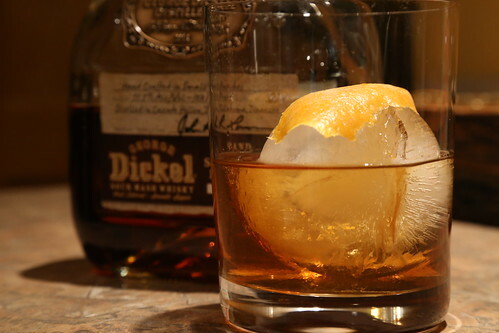 What three words best describe the taste of George Dickel’s Barrel Program Whisky? * It’s damn good. More on that later.